Our procurement specialists work with accountancy practices that have multiple office locations nationwide to streamline procurement processes and lower overheads. 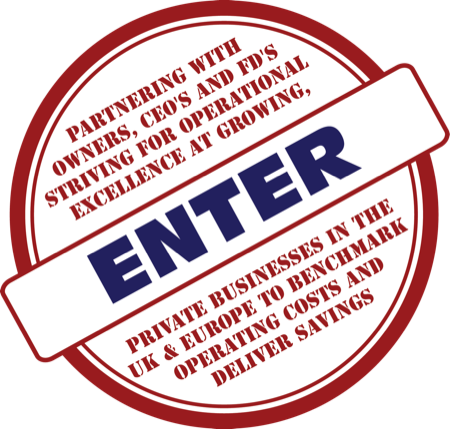 Your organisation benefits from our clients’ combined purchasing power and there’s no membership fee to join. Furthermore, you can add an additional revenue stream to your company by recommending our services to your clients. Our services are an attractive offer for many practices, some of which may not be large enough to be Procurement Group clients in their own right. In such cases, we can work either under your brand name as a joint venture, or directly with clients on a commission model. We’re affiliated with The Chartered Institute of Purchasing & Supply and apply best-practice methods for consistent cost reductions, while minimising purchasing-related administration costs. This professional approach is what enables our team to help streamline processes, freeing your team to focus on service delivery and more fee-earning work. Your clients rely on you for service delivery and you need to rely on your suppliers to maintain their service to you. We know the importance of service maintenance and ensure all our quotes match or exceed your current specifications, service level agreements, and payment terms. Your practice managers will still be able to choose what and when to order, as all purchasing decisions remain with you. Our joined-up approach to purchasing ensures best value overall, with no loss of control to clients. Analyse your overall costs. Any areas of procurement you ask us to look at, we start there. Recommendations are provided, which will generally bring cost reductions within four weeks. See our full list of cost reduction opportunities for other areas of procurement savings. Call 0800 0193 244 to speak to one of our procurement specialists about how you can reduce your costs. Combine all your offices/departments for maximum buying power. Negotiate better prices and credit terms. Administration costs lowered (one invoice per supplier for all orders across your organisation). Purchasing transparency with detailed invoices broken down by office/department. We put time back into your organisation to focus on your clients, to do more fee-paying work and grow your bottom line.